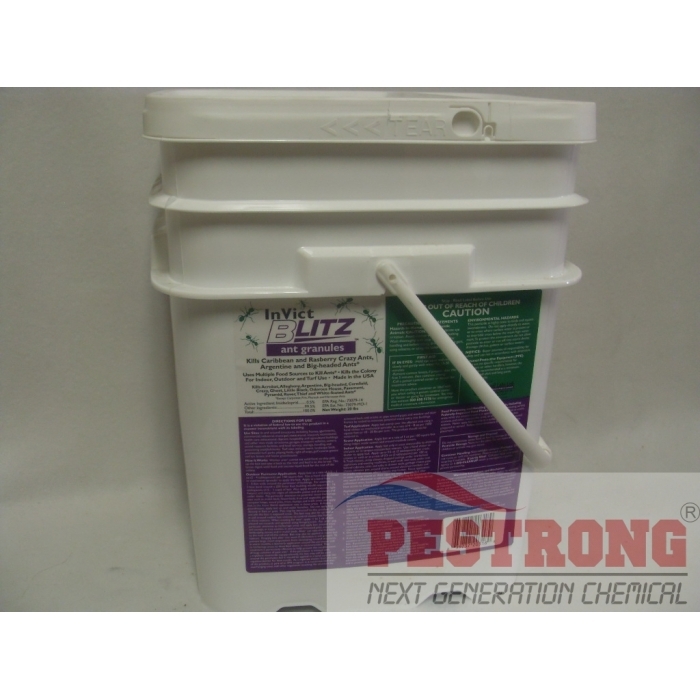 Where to Buy InVict Blitz, InVict Blitz Ant Granules - 1 - 20 Lb - $25.95 for Sale with Fast Free Shipping! 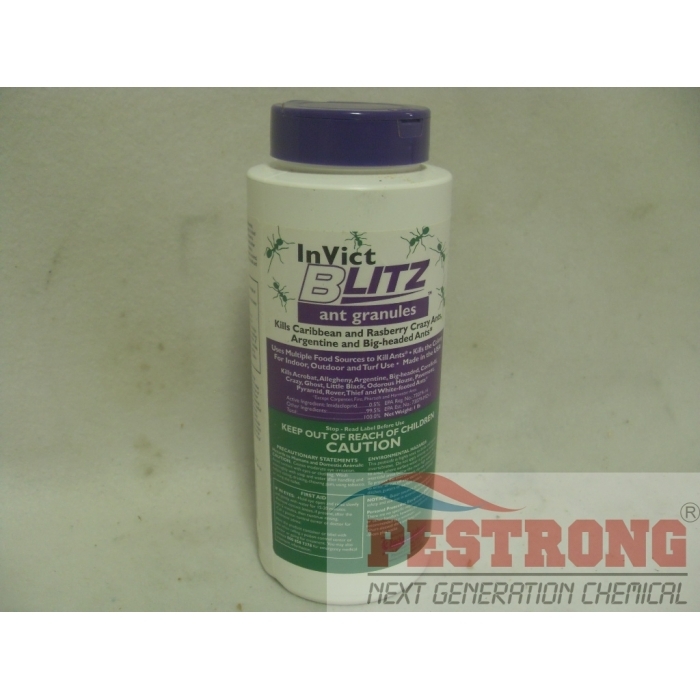 InVict Blitz Ant Granules - 1 - 20 Lb take the fight to persistent ant species such as tawny, caribbean, rasberry crazy, argentine and big-headed ants with bait matrix and the power of imidacloprid. Rate : 4 - 8 oz per 1000 sq.ft. 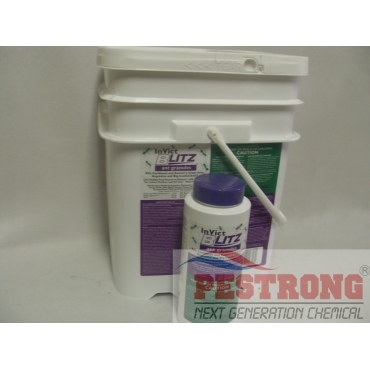 The first bait matrix specifically designed and proven highly attractive to persistent ant species such as tawny, caribbean, rasberry crazy, argentine and big-headed ants. Kills the Colony and start killing in 1 hour.